Equities or Bonds? Unit Trust or Exchange Traded Funds? Structured Products or Endowment? China or India? Global, Regional or Single Country Fund? Wealth Managers & Investment Professionals have to make many portfolio decisions daily, to optimally advise and manage assets for their clients, ultimately achieving superior returns for clients. But, how about the risks? How do you manage the risks? Through diversification? Perhaps. But there are 3 risks most will struggle to manage in a portfolio. What are the 3 risks? What is interest rate risk? 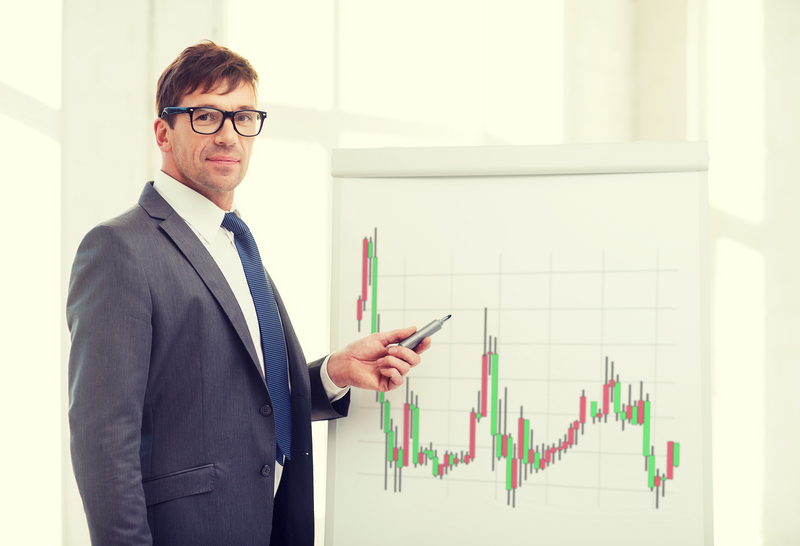 How do you manage interest rate risk? Although many closely monitor the central bank rates, interbank rates and bank interest rates, most wealth or investment professionals do not have an active strategy on managing interest rate changes. Managing interest rate risks can be as easy as planning the term (length) of capital or cashflow. It can also involve the use of forwards, swaps, options or loans to optimise portfolio returns and risks. Do you actively manage interest rate risks? If you only have an equity portfolio, is managing interest rate risk necessary? Does interest rate risk impact individual investing or institutional investing more? What if you do not carry any loans or debts on the portfolio? Is outperforming base interest rate an objective in the portfolio? Which currency &/or region are you benchmarking the interest rate risks? 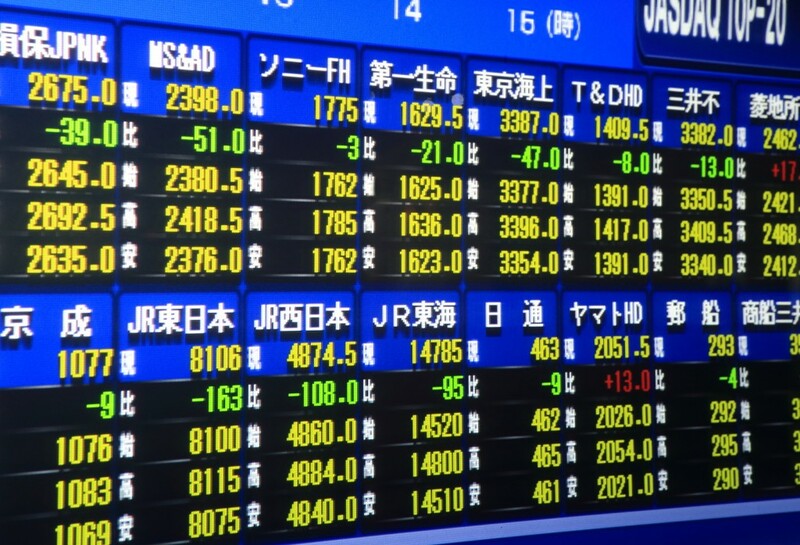 NAGOYA JAPAN – SEPTEMBER 26, 2014: Japanese Stock market board – Economy of Japan is the third largest in the world by nominal GDP. Only bonds have credit risks? How about equities? What if the bond issued from the company (stock) default? Would the stock indirectly suffer from the underlying credit risk? How do you analyse this layer of risk? Managing credit risk is usually associated with “banking” or “lending” business expertise. But managing credit risks is a big part of managing a bond or fixed-income portfolio? Not really. What if the brokerage / financial firm you are using has insufficient capital to support its business, and inevitably closed out all your (client) positions? Worst, your investment holdings are being stalled due to delays on investigations? Is this considered a systemic risk? What if it is only limited to your firm? What if it is only limited to your country, while all other countries are functioning well? 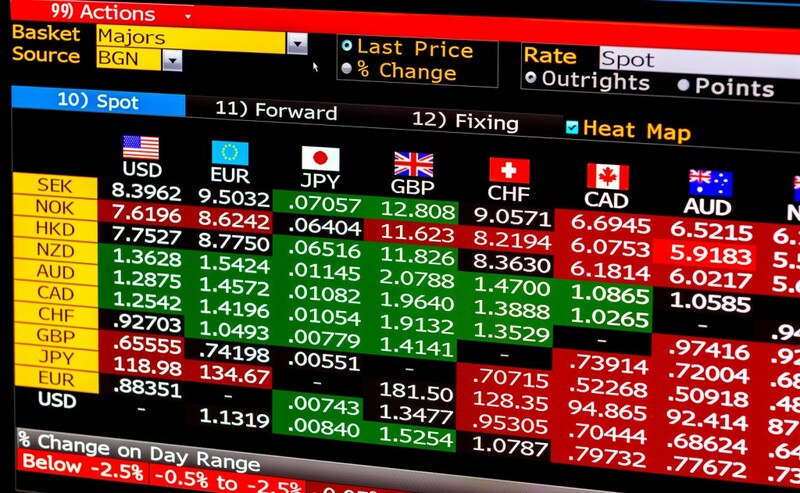 Probably the most popular risk to manage: Foreign Exchange Risk. You can easily hedge FX positions though forwards or options. Sometimes you receive “something” while sometimes you pay a fee. And you soon discover terms such as “premiums” and “swap points” when working with forwards and options. You might start using the tools to generate extra returns, rather than manage the foreign exchange risks on the portfolio. Instead of managing the risks, you might actually be taking more risks in the portfolio. Which currency should be the base currency? Is managing Foreign Exchange returns and risks a key strategy in the portfolio? What percentage of returns or losses of portfolio arises from unintended Foreign Exchange movements? Are the underlying investments subjected to foreign currency exposure? Or maybe you are able to do all these? What are the costs? How much would the returns be reduced by? Is managing all these risks necessary?